More hair plug for anyone who have to go the extra mile on a night out with your girls or guys, or just to keep that hair flawless. If you’re lucky to have beautiful curly hair, I’ve found the perfect product to keep your curls moisturized. I’m personally on a natural hair journey, so I had to look into this product! 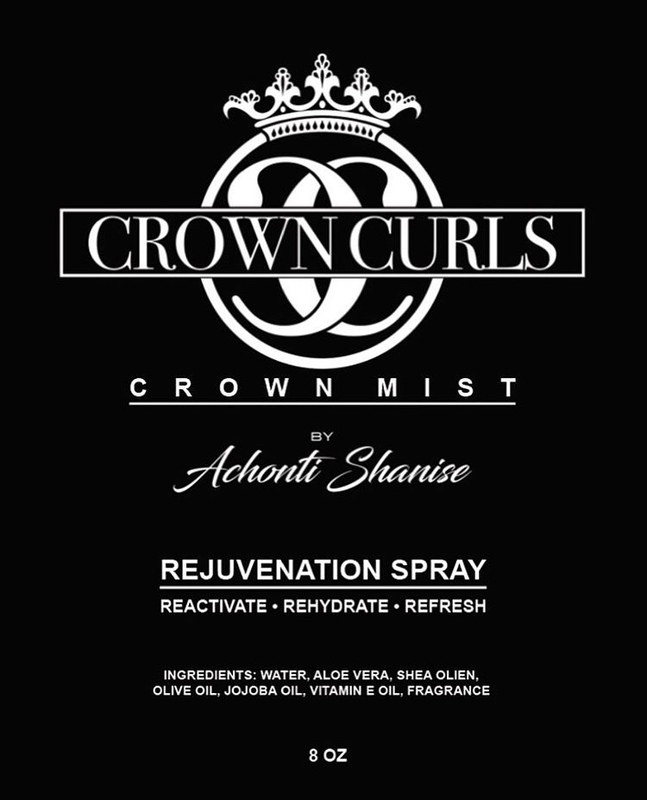 @_crowncurls_ is a curl enhancing product, that caters to curls of all textures. Their products are all handmade, organic, vegan friendly, and natural. I have not purchased any products yet, but I will add an update once I do. Because I didn’t purchase the products I resorted to reading and watching the testimonials, appreciation, and video from customers, and that immediately had me locked in. Below are some photos that I borrowed from their Instagram page @_crowncurls_, feel free to click on their handle to see for yourself! It works on colored hair! Variety of curls, and their not just for the girls!